3in Expander Set for Open-Head Drill Bits, Inc - Gilson Co.
CDA-43 3in (76mm) Expander Set for Open Head Drill Bits is required to connect 3in Concrete or Asphalt Open-Head Core Drill Bits to an electric or gasoline-powered Core Drilling Machine. 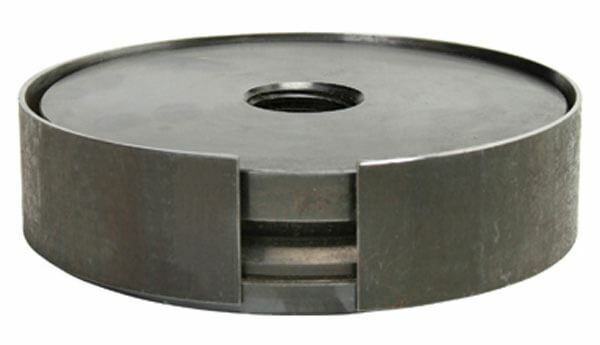 The Expander Set fits into the open end of Open-Head Coring Bits and threads onto core drills. The Expander Set can be reused multiple times as coring bits wear out.